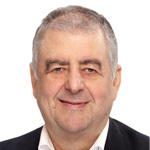 Les has over 30 years experience in IT leadership roles including IT research with Gartner in the Executive Program practice, Asia Pacific IT Director at DHL and Director of Customer Services at Unisys. Based in Hong Kong since 1984, Les is a regular contributor to IT and executive leadership media. Professor of Knowledge Management under The Hong Kong Polytechnic University’s “Distinguished Professionals Scheme”. 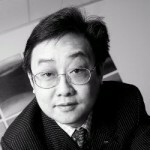 Vice President of the Hong Kong Knowledge Management Society. 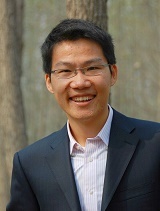 Member of the Australian Computer Society and the Hong Kong Computer Society. David (Dod) has more than 20 years of enterprise project management and learning & knowledge strategy experience. He has worked for multinationals in both the finance and aviation industries, in Asia and in Europe. 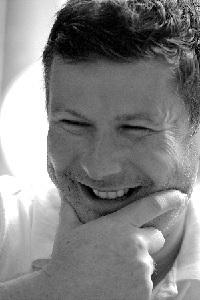 Graham is Head of Organisation Development at Swire Properties and Cathay Pacific Airways in Hong Kong, and also maintains his own practice helping businesses ‘rewire’ for new competitive advantage. His approach encompasses advisory, consulting and coaching to realign capabilities, organisation design and governance with the needs of new strategies and their integration into today’s practice. Graham is experienced in organisational change and development; individual and group coaching and facilitation; negotiation and conducting ‘difficult conversations’; and conflict management. 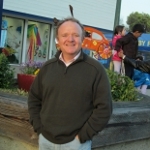 He has 25 years of professional practice in organisation development, learning and change leadership in Asia.Graham holds postgraduate degrees with distinctions in Linguistics (Victoria University of Wellington, NZ); Clinical Organisational Psychology (INSEAD); and Strategy & Innovation (Oxford University), and is active in continued development of new approaches to help organisations deliver the business model innovation required by increasingly complex and ambiguous operating environments. Knowledge Manager in world’s largest telecom equipment and solution provider, which is base in mainland China. Has successful experience in implementing KM strategy and program in large organization, together with Nick Milton and Nancy Dixon. A community leader and facilitator of Supply Chain Knowledge Community of Practice with 5,000 members.